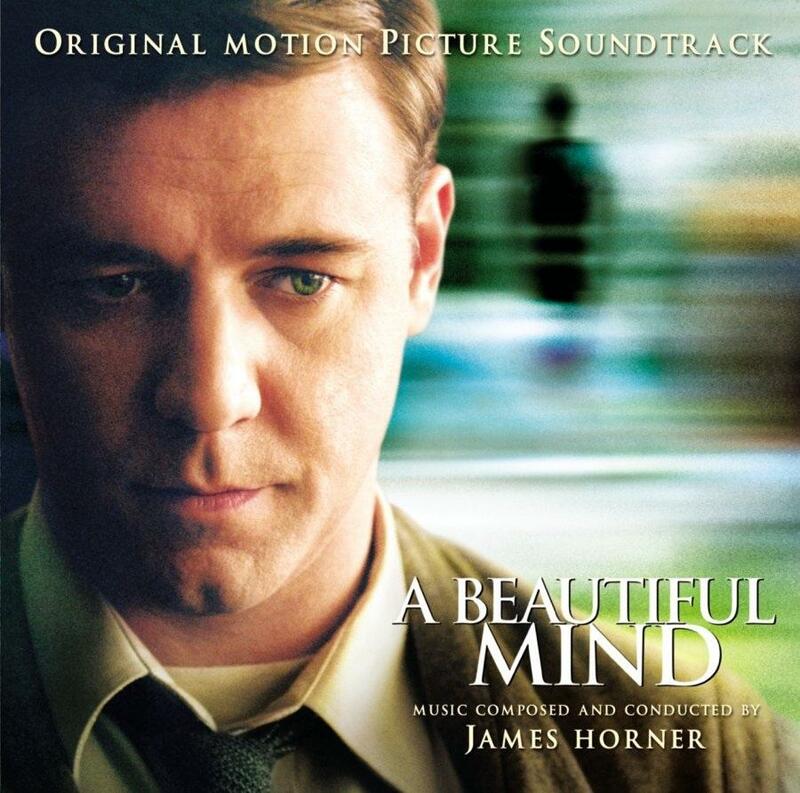 Description: James Horner captures the rapid thought of John Forbes Nash, Jr. in Beautiful Mind through constant movement under vocal solos. The music, often driven by piano, highlights the life of a character struggling to cope with oncoming schizophrenia, his own academic work, the value the government sees in his genius, and his relationship with his wife. With all of that combined, James Horner has created a complex soundscape that is one part human and one part Rain Man.